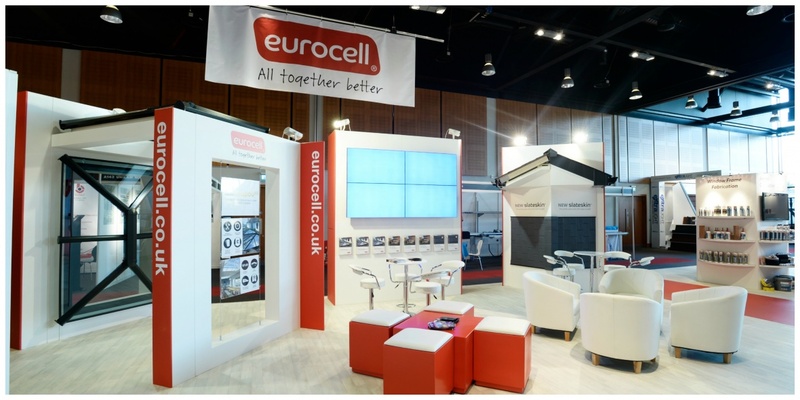 Eurocell booked two large stand spaces for the 2016 Fit Show and hired GH Display to design and build them two eye-catching bespoke exhibition stands. 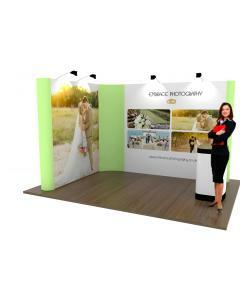 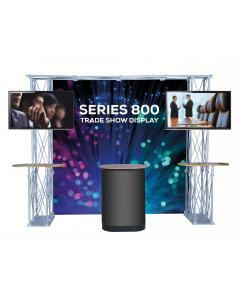 The first of the two exhibition stands was to be built for a 13m x 3.5m floor space and was positioned centrally within the exhibition hall. 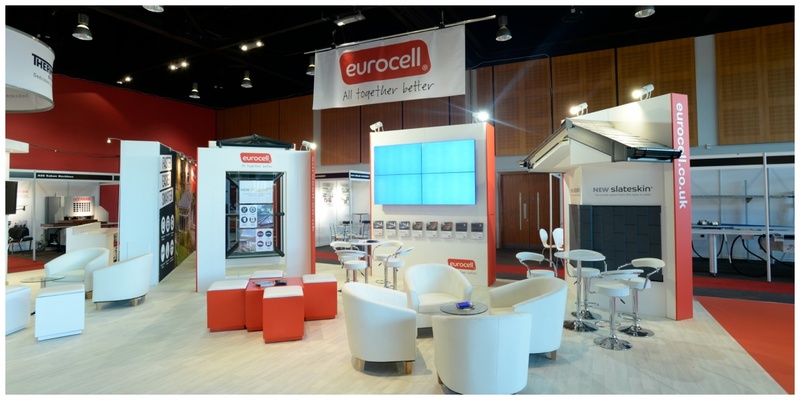 A long and narrow bespoke island exhibition stand was needed for this floor space and Eurocell were using the stand to exhibit their state of the art 'Slate Skin Roof' and 'Skypod'. 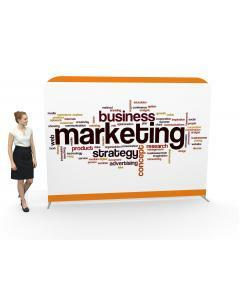 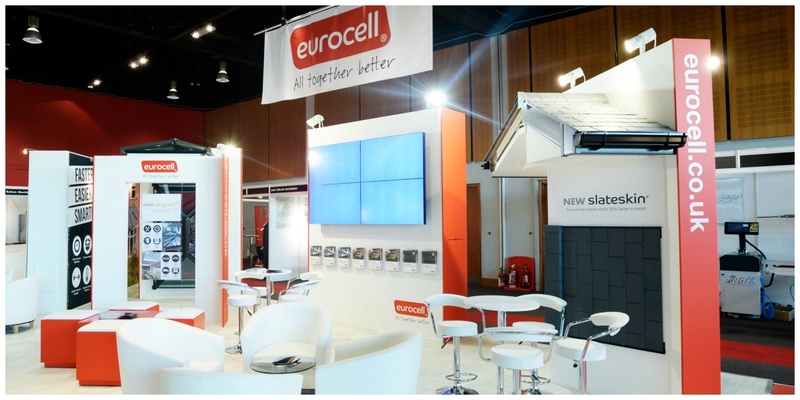 Layout of the branded marketing signs and product displays were paramount to ensuring Eurocell maximised on the passing high visitor footfall that was predicted at this event. 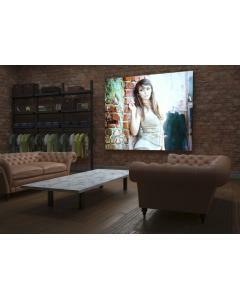 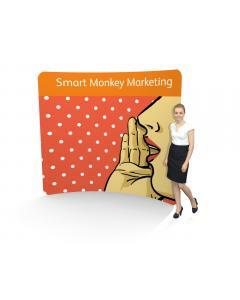 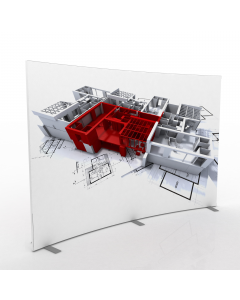 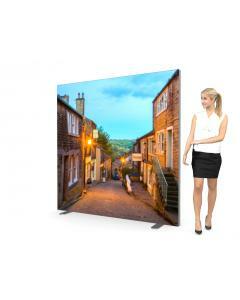 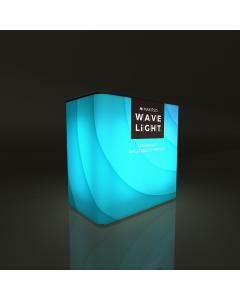 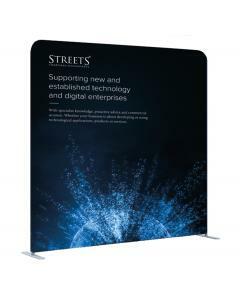 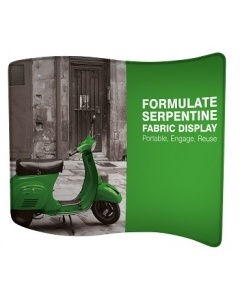 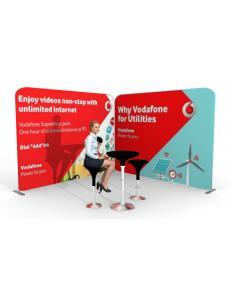 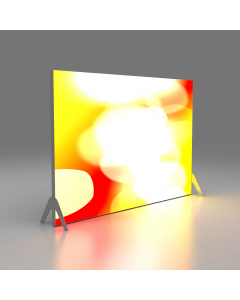 The final exhibition stand design was centred around a central wall with four wall mounted screens and a soft seating area. 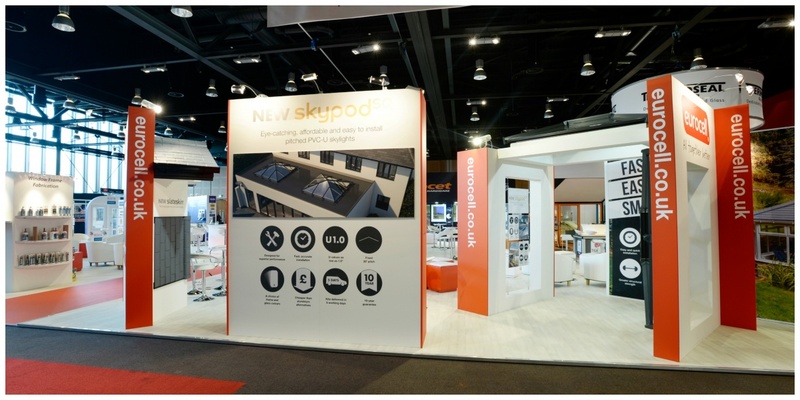 To one side of this wall was the skypod product display unit with various apertures allowing for visitors to view the design and build quality of the Skypod up close and personal. 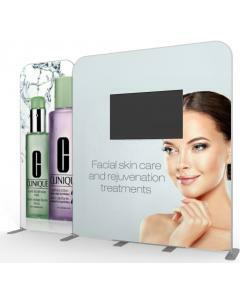 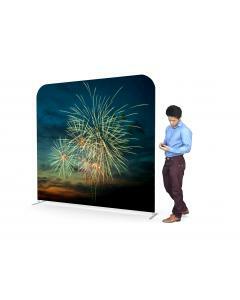 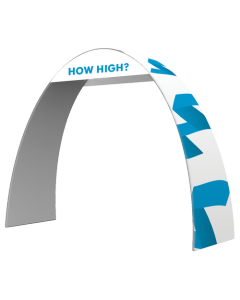 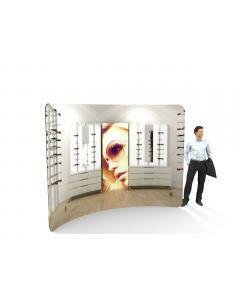 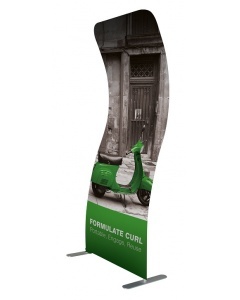 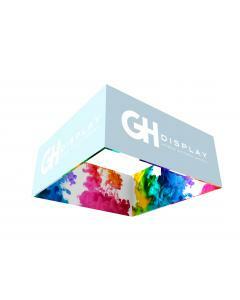 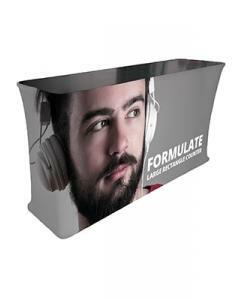 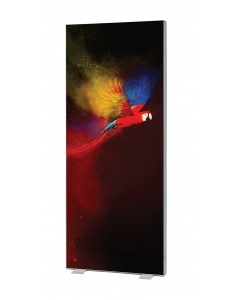 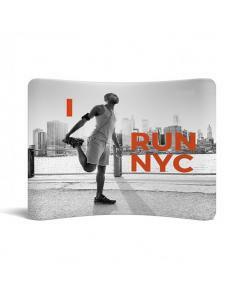 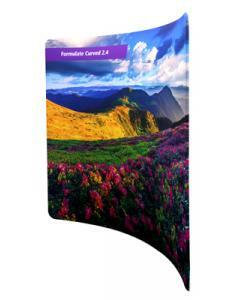 The rear wall of this display was completely clad in high quality exhibition graphics ensuring that all angles of the stand were maximised to draw in passers by. 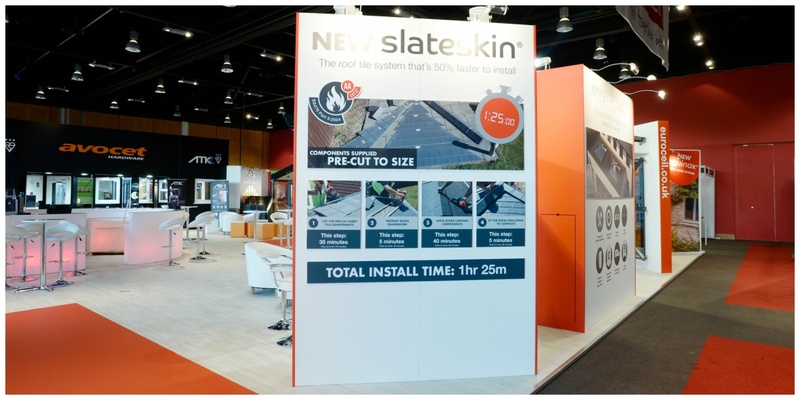 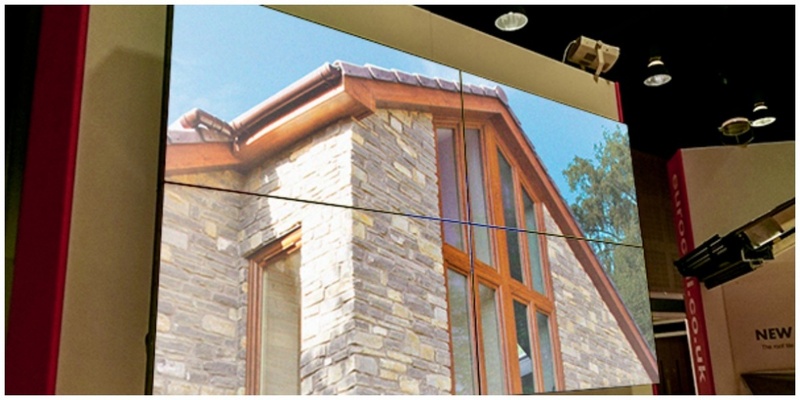 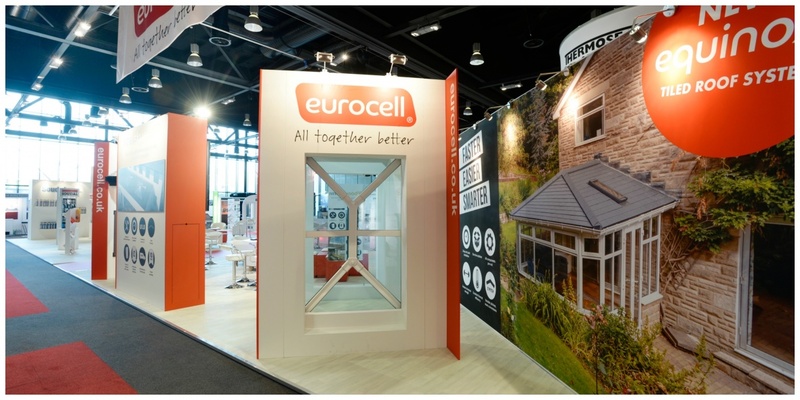 The innovative Slate-skin roof was displayed at the far end of the stand on another bespoke display unit, again allowing for visitors to view and touch the quality of the newest Eurocell innovation. 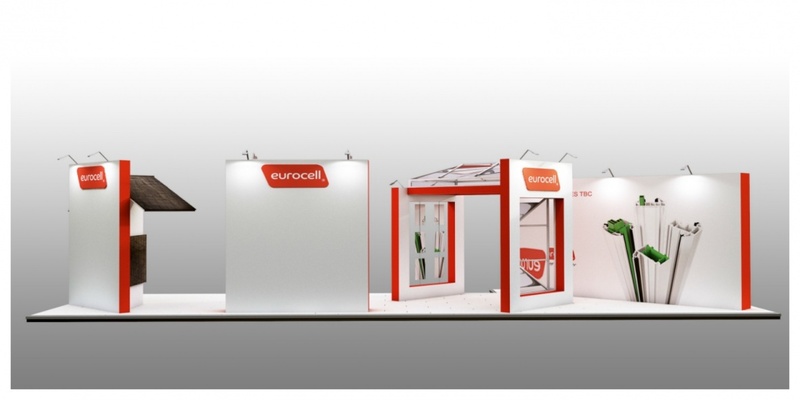 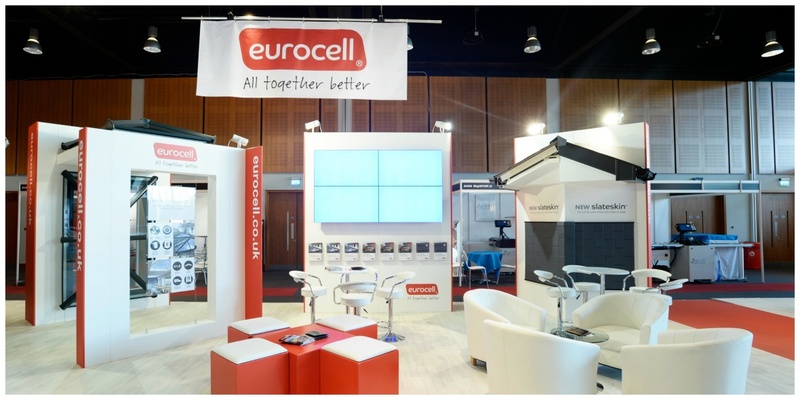 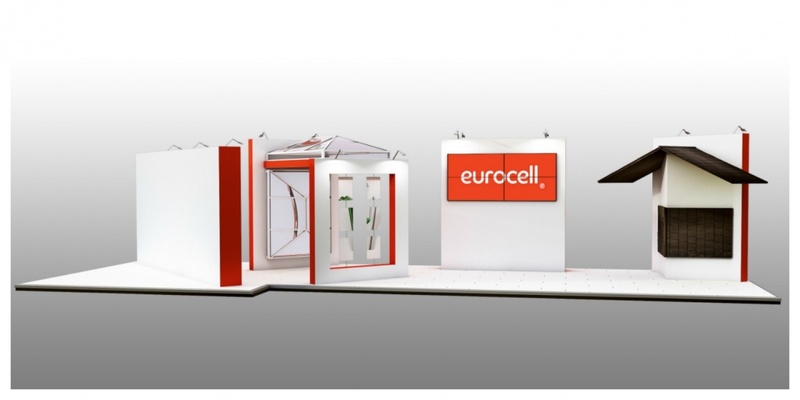 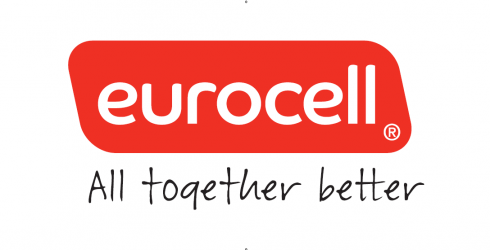 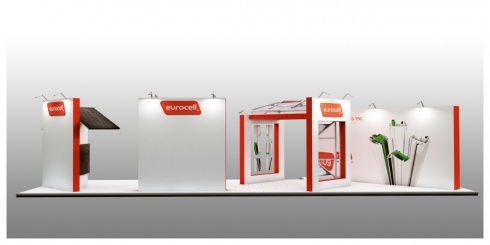 The show was a massive success for Eurocell whose stand successfully represented the quality of their products, providing visitors with a real opportunity to sample their range and speak with their sales team in a bright, modern and comfortable setting.. 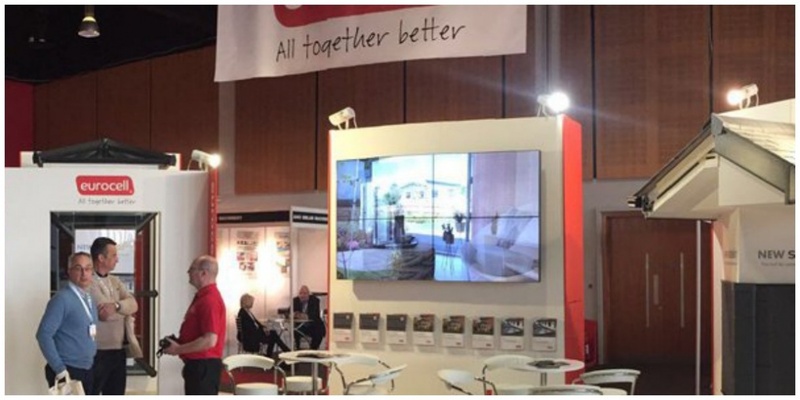 It was such a success that the UPVC giants have already booked a bigger and better floor space for the Fit Show 2017. 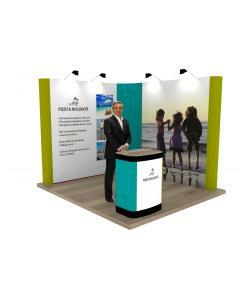 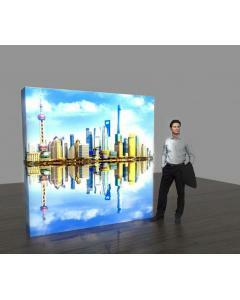 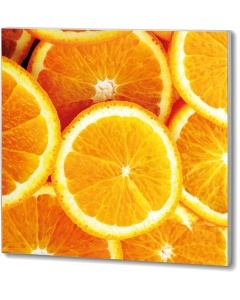 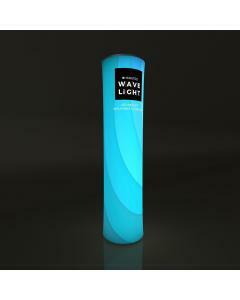 Call us on +44 (0)1733 570222.